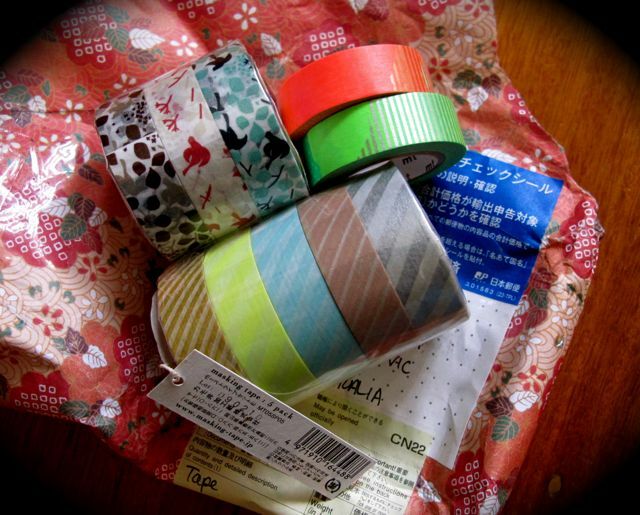 - Bought some gorgeous washi tape from Crafty Japan and it arrived yesterday, direct from, you guessed it, Japan. Yay! My love for MT grows by the day. - Lastly, as if I need any more encouragement to buy more books, Stephanie Levy has blogged about the books she wants and loves and I have to say, my book wish-list just grew by...let's see, how many books are listed here?